A quiet walk down the paved plant-lined driveway of the plant nursery at 65 Herston Road Kelvin Grove, brings you to a luscious, tranquil display area, a beautiful shaded plant oasis filled with nooks and crannies overflowing with all sizes of interesting trees, shrubs, groundcovers, indoor plants and succulents propagated and grown in a nursery tucked away down the back from seeds and cuttings lovingly collected from Brisbane streets, gardens and parks. 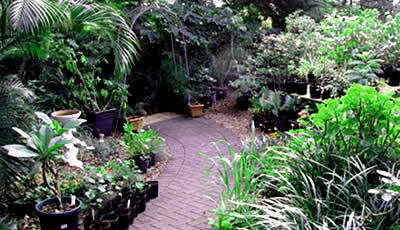 We have 1000s of interesting trees, shrubs, groundcovers, indoor plants and succulents for you to choose from. Visit us at 65 Herston Road Kelvin Grove (Northside) and take a walk down the paved plant-lined driveway to enter our tranquil shaded plant oasis. All plants are lovingly propogated and grown on site. A quiet walk down the paved plant-lined driveway brings you to a luscious, tranquil display area, a beautiful shaded plant oasis filled with nooks and crannies overflowing with all sizes of interesting trees, shrubs, groundcovers, indoor plants and succulents. They are all propagated and grown in a nursery tucked away down the back. 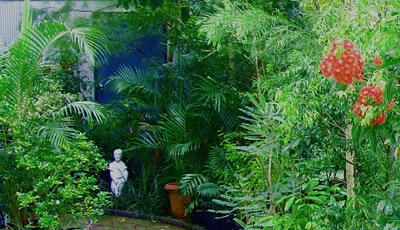 The seeds and cuttings are lovingly collected from Brisbane streets, gardens and parks. We invite you to take a walk down the paved plant-lined driveway at 65 Herston Road Kelvin Grove. 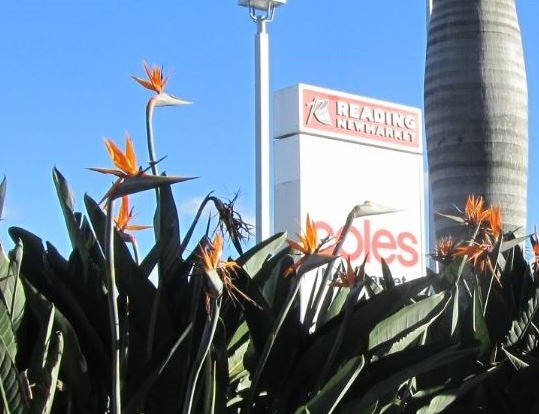 It brings you to a beautiful, tranquil shaded plant oasis filled with nooks and crannies overflowing with all sizes of interesting trees, shrubs, groundcovers, indoor plants and succulents for sale at extremely competitive prices. 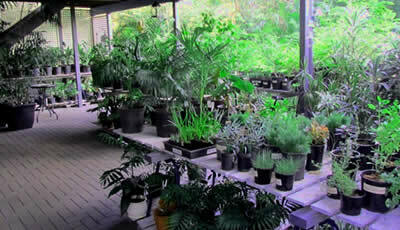 All our plants have been propagated and grown with care and attention in a nursery tucked away down the back. The seeds and cuttings are lovingly collected from Brisbane streets, gardens and parks which ensures our plants are ideally suited to the Brisbane climate. We have 1000's of interesting trees, shrubs, groundcovers, indoor plants and succulents for you to choose from. Visit us at 65 Herston Road Kelvin Grove and take a walk down the paved plant-lined driveway to enter our tranquil shaded plant oasis. Talk to our helpful staff who are eager to answer all you plant questions and advise you on the best plants for your needs. Oasis Plant Nursery is open again. Hours are 10am to 5pm every Friday and Saturday. From a Monday to Thursday, I may be out, so it's best to ring before coming. Thanks to all who dropped off old pots while I was closed as they are very much appreciated! !